Welcome to our weekly update page for the newest single Odessa women who recently signed up on our website. 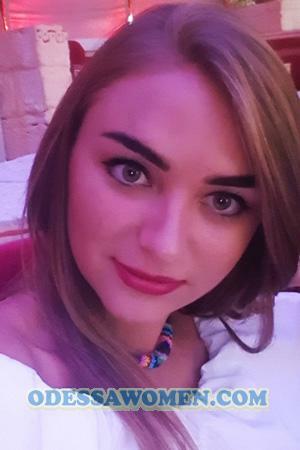 ALL of these women have been personally screened and verified by our local staff, to make sure they are real and genuine in joining our Odessa Singles Personals in the hope of meeting foreign men for marriage. Want to be updated on the new Odessa personals each week? Bookmark and visit this page regularly each week. Don’t miss out on the opportunity to meet stunning Odessa women through these personals; your future bride could be among these women! Browse this page often for an updated feature of the newest single Odessa women each and every week, on Wednesdays. These profiles are ALL verified for your advantage. With the help of our real, committed local staff, we can assure you of the authenticity of these women. We offer you the best chance in seeking for a long term relationship (LTR) and marriage, only if you are truly sincere in finding out the ways in meeting them or being associated with them. 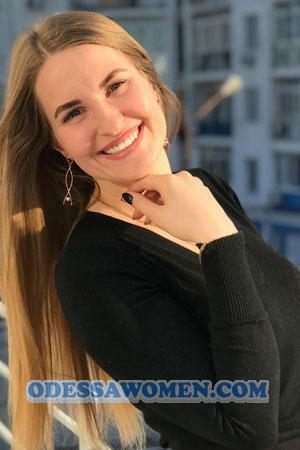 This site, Odessa Women, specializes in Ukraine personals - Odessa women seeking men for marriage - and is fully supported by our local office in the city of Odessa. However, your search here does not only limit you to Odessa personals alone. 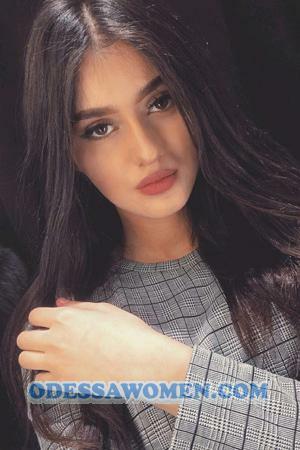 Once you decide to register here for free, you will have the opportunity to explore our worldwide singles and seek a LTR with the help of our global staff. This is always available to you, even if your search wonders beyond the vicinity of the best Odessa matchmakers and marriage agency. And be sure to register to have all enhanced features on your side.